CHICAGO -- Asthma rates in U.S. children have quieted down after a decades-long increase, a government study found, and researchers are trying to pinpoint reasons that would explain the trend. A possible plateau in childhood obesity rates and declines in air pollution are among factors that may have helped lower cases in kids, the 2001-13 study suggests. 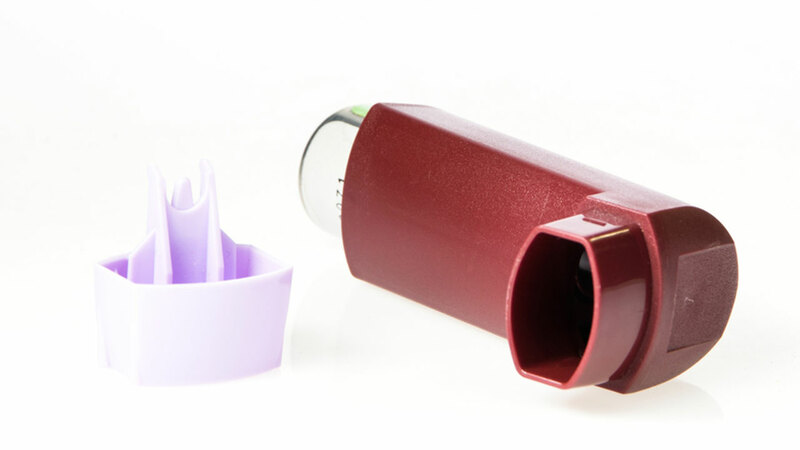 Overall, average asthma rates among kids aged 17 and younger increased slightly, then leveled off and declined by the study's end, when 8.3 percent of kids were affected. Rates varied among some regions, races and ages. Childhood asthma rates doubled from 1980 to 1995, partly because of more awareness and diagnosis. The new study shows slower increases after that, rising to 9.3 by 2010. Declines in the most recent years were in children younger than 5, Mexican kids, those in the Midwest and those from families that weren't poor. Rates plateaued among whites and those living in the Northeast and West, but increased in those aged 10 to 17, kids from poor families and those living in the South. Rates increased but then plateaued among blacks. The study is based on annual in-person government health surveys in which parents of more than 150,000 kids were asked if their children had been diagnosed with asthma. Data not included in the study show 2014 rates climbed slightly to 8.6 percent but it's not clear if that change was real, said lead author Dr. Lara Akinbami, a medical officer at the government's National Center for Health Statistics. Asthma's causes are uncertain but authorities believe several factors play a role or trigger attacks, including air pollution, obesity, tobacco smoke, premature birth and respiratory infections in infancy. Competing changes in some of these factors complicate efforts to understand asthma trends, Akinbami said. For example, while U.S. air quality has generally improved from decades ago, children whose schools are built near congested expressways may not be benefiting. And while U.S. smoking rates have fallen, a warming climate may prolong growing seasons and kids' exposure to pollen. Akinbami called the study overall good news since rates are down or mostly stable. "We're cautious because we never know that the next year is going to show," she said.